Frank Zappa's reputation as one of rock's maverick geniuses has continued to grow since his death in 1993. This successful biography has now been revised and reprinted and is still the most comprehensive chronicle of his extraordinary life and career. 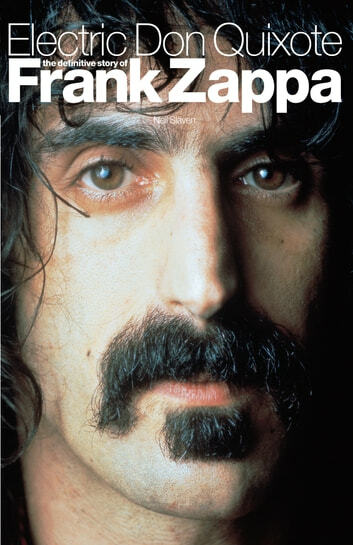 Neil Slaven has brilliantly brought together the complex strands of Zappa's life and work in a book that will please not just Zappa fans but anyone interested in the history of rock music. Fully illustrated and includes a comprehensive discography.